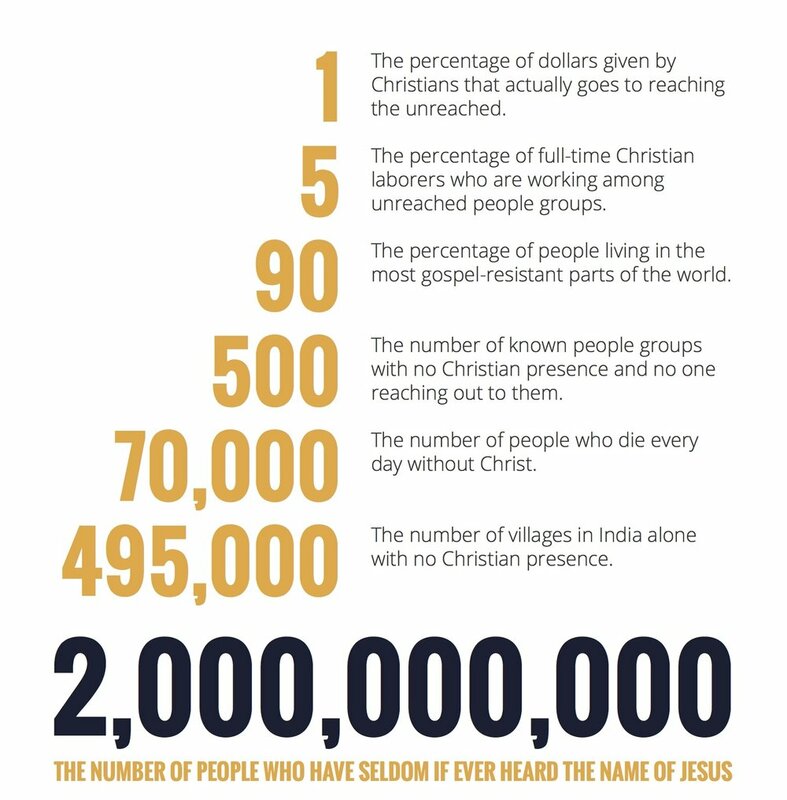 To get started, pick an unreached people group. Here is a great place to find them. Pray these three things over them. Commit to daily pray for these people. Older PostWhat Is A Day Like With Cafe 1040?